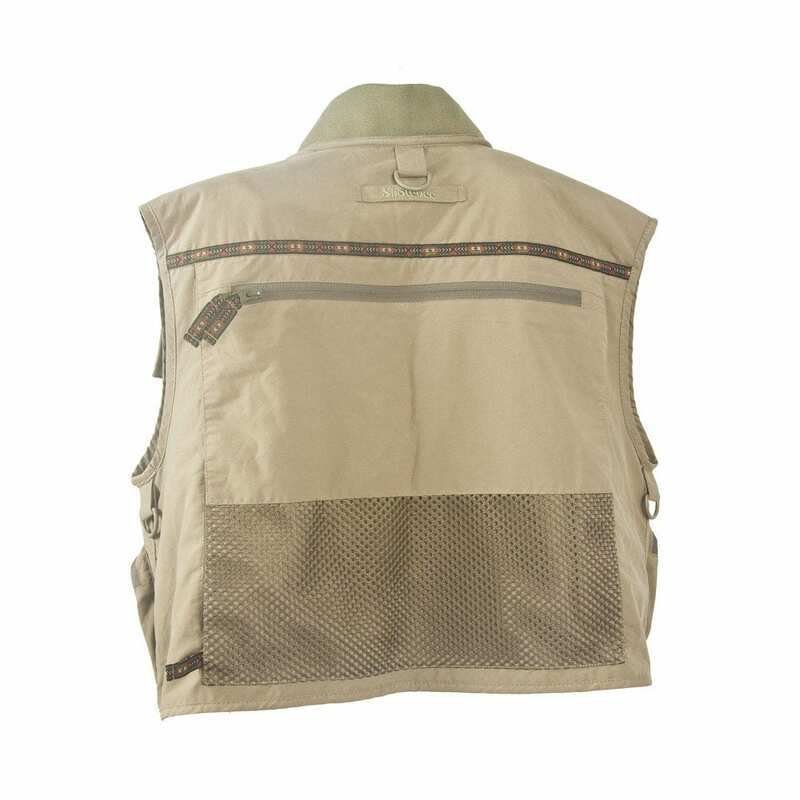 A mid-length vest, for both wading & bank use. Combines the features of the previous XS & XS-Pro vests, constructed using a soft feel polycotton for the best of both worlds - comfort, quick drying & durability. 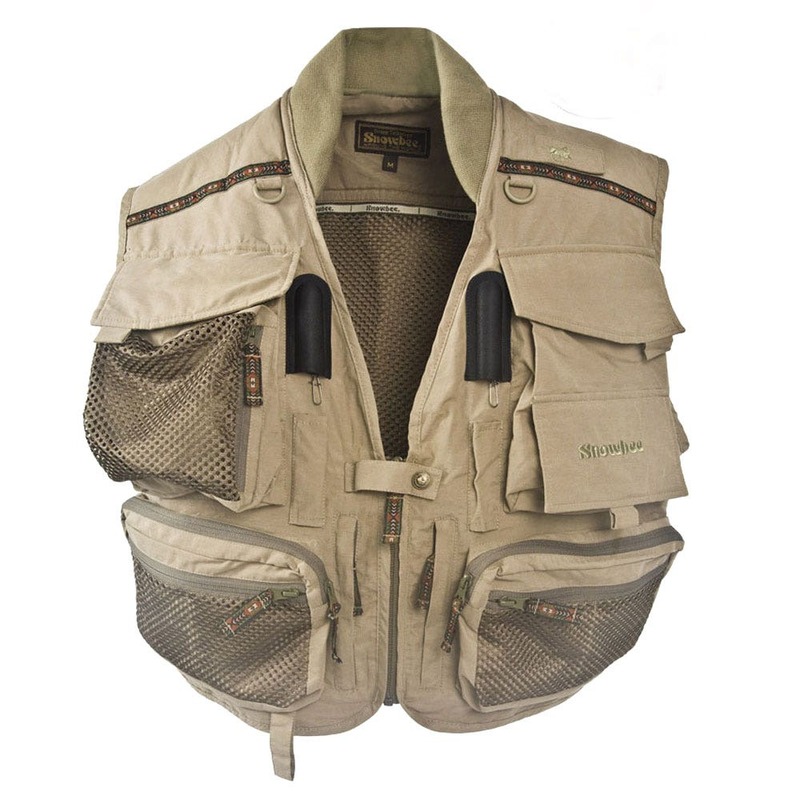 A mid-length vest, for both wading & bank use. 5 additional front accessory pockets for floatants, sinkants, leaders etc. DWR Coating - In addition, the material is treated with a DWR (Durable Water Repellent) finish. This chemical treatment forces water to bead up and roll off the surface of the fabric, which enhances the water-resistant properties and keeps the fabric light, by not soaking up water. 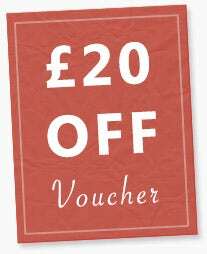 This super durable application will retain its properties even after repeated use and washings.